If you want to go fast on any terrain, Land Rover can provide. 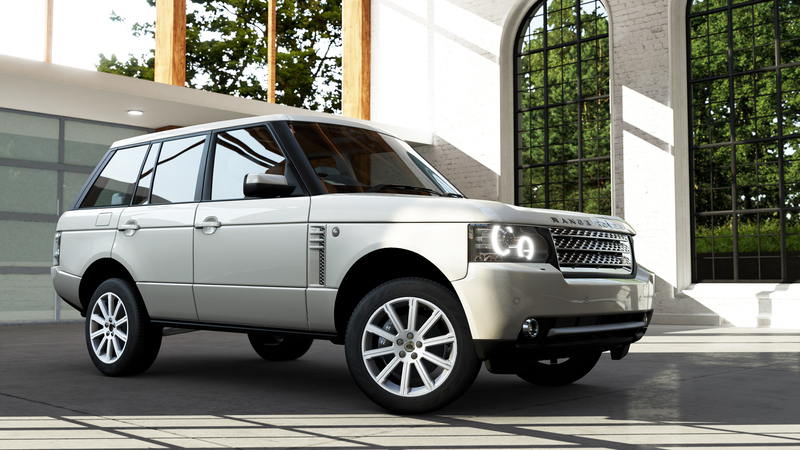 When you want luxury, performance and unrivaled off-road capability, Land Rover also has got a ride for you. Take this four-door 4X4 anywhere, knowing it was designed to be the best for any situation.